Heard the one about the bloke who couldn’t tell jokes? 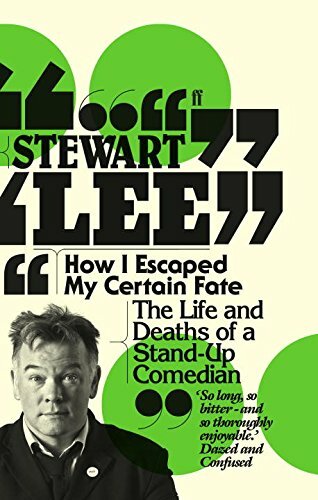 How I Escaped My Certain Fate was released through Faber & Faber in August 2010. 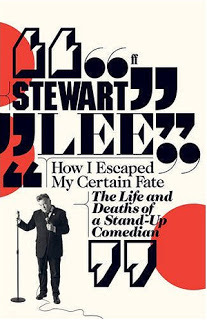 It contains transcripts of Standup Comedian, 90s Comedian and 41st Best Standup Ever! as well as chapters contextualising the work, and copious footnotes detailing the thought process behind the routines.